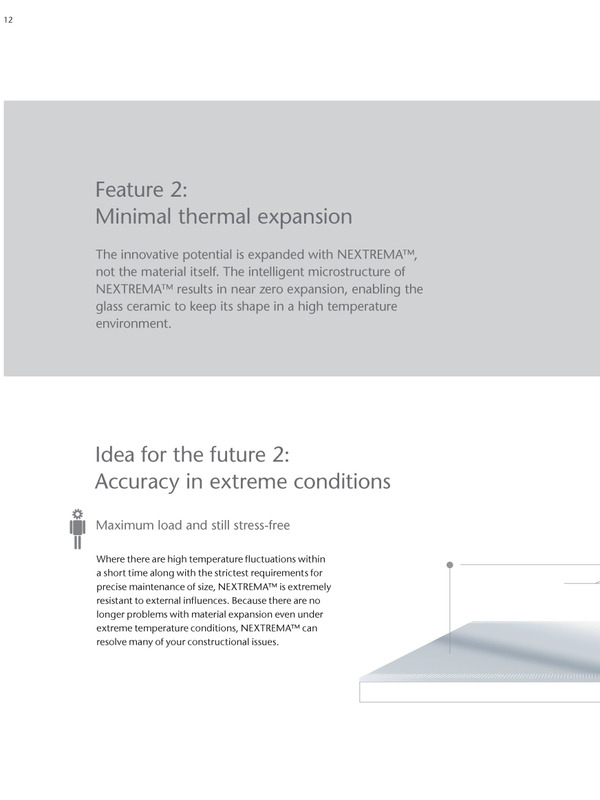 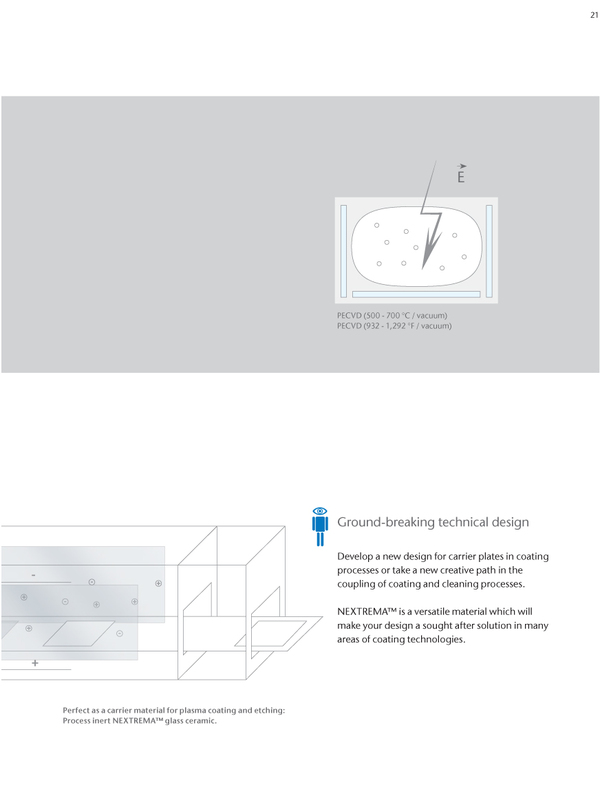 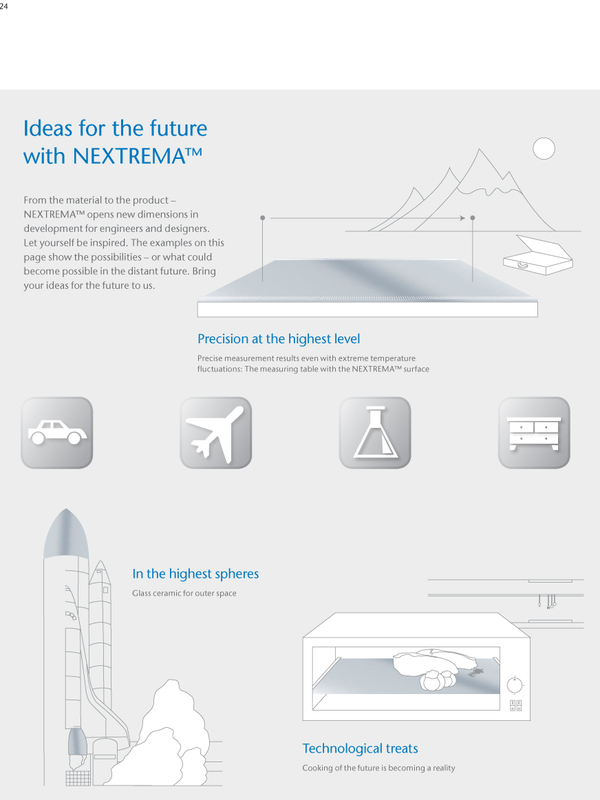 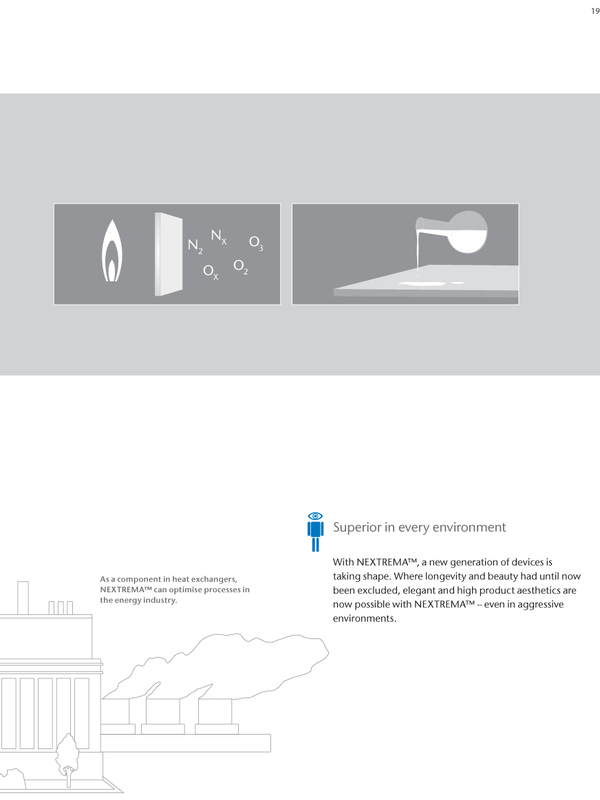 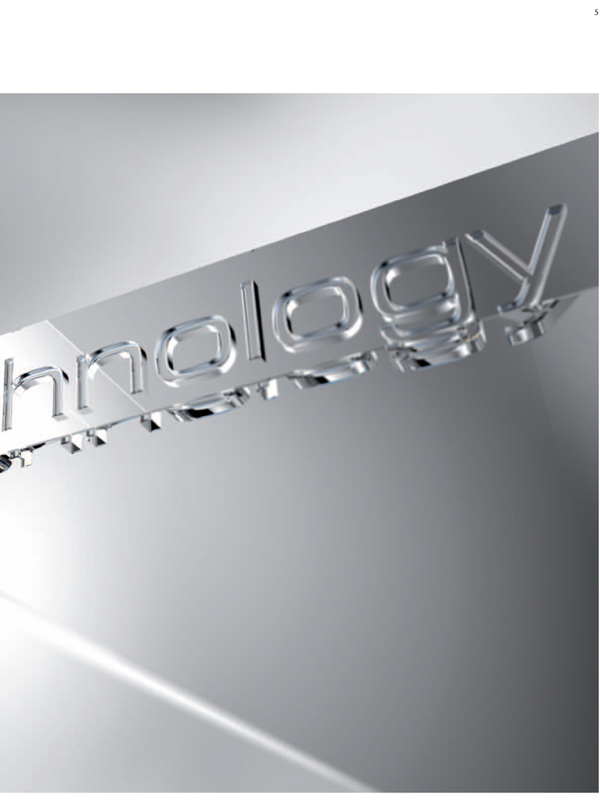 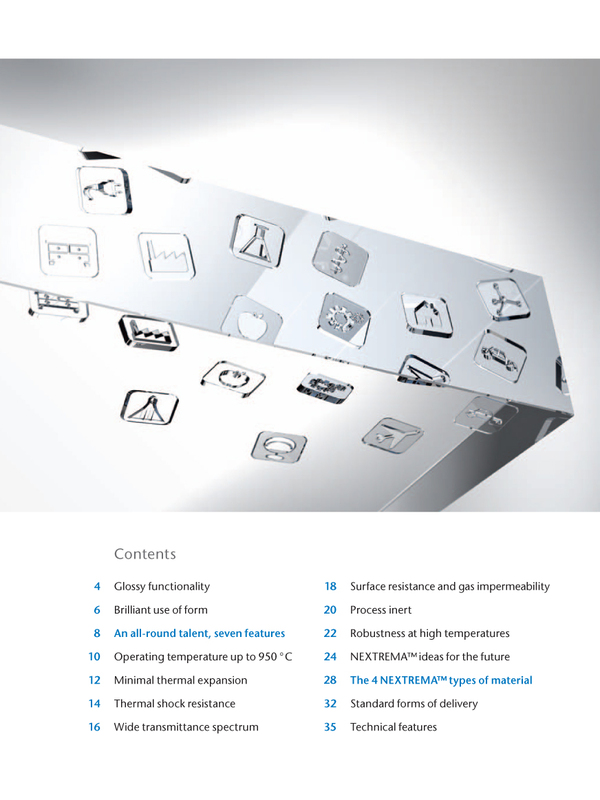 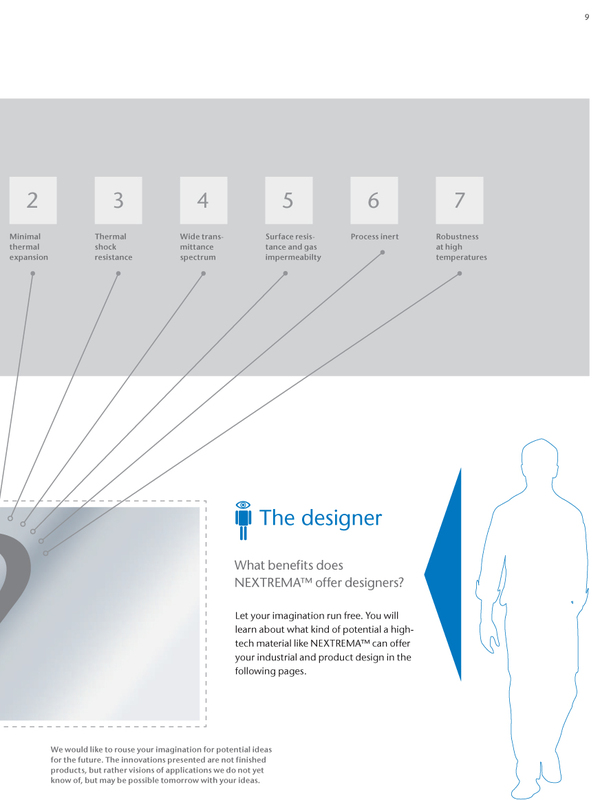 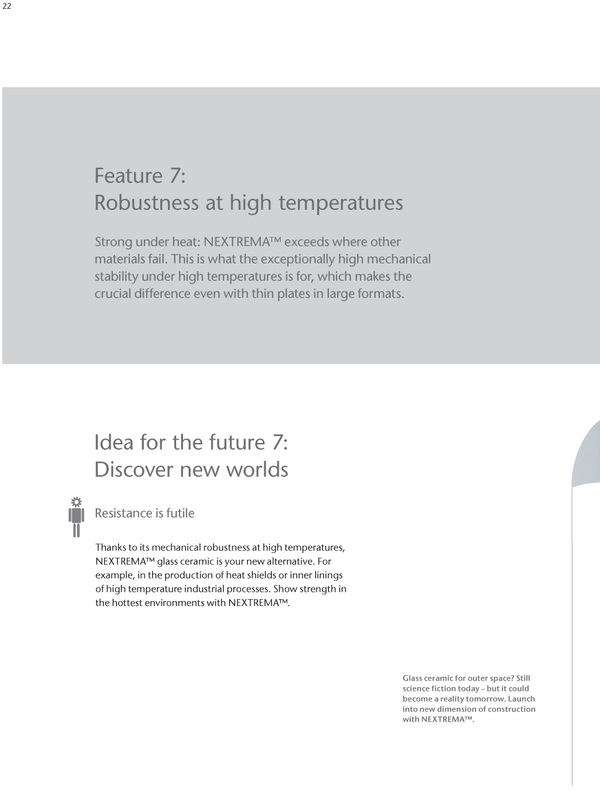 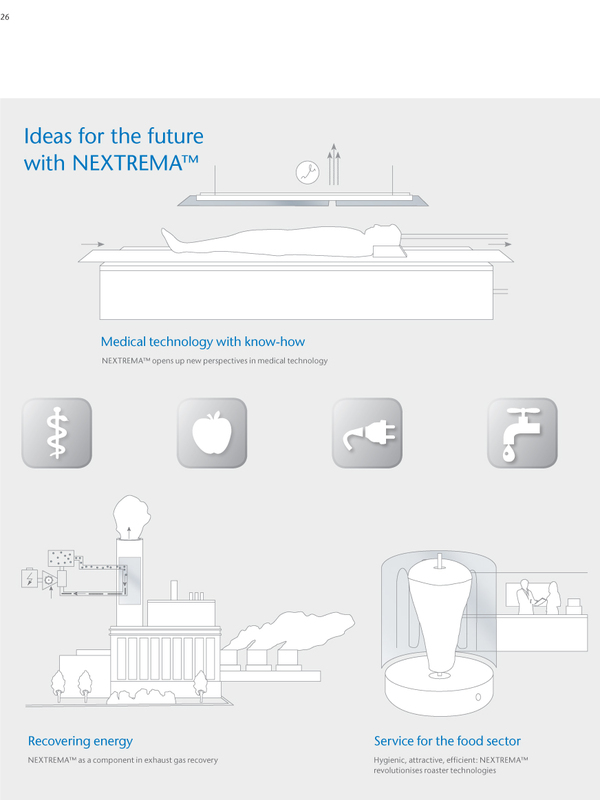 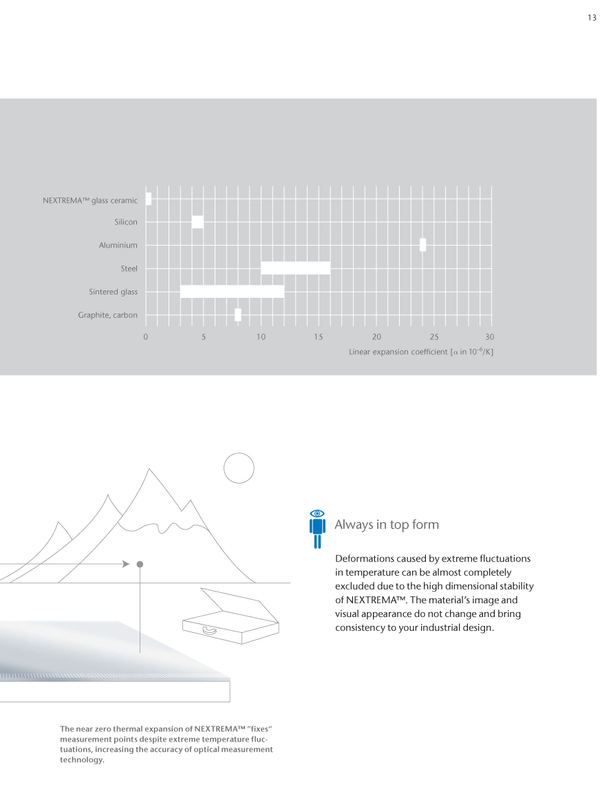  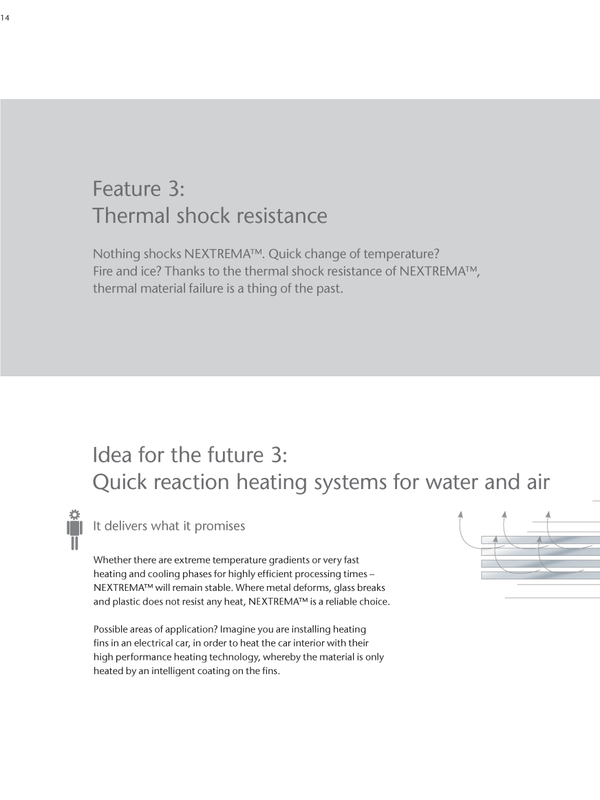 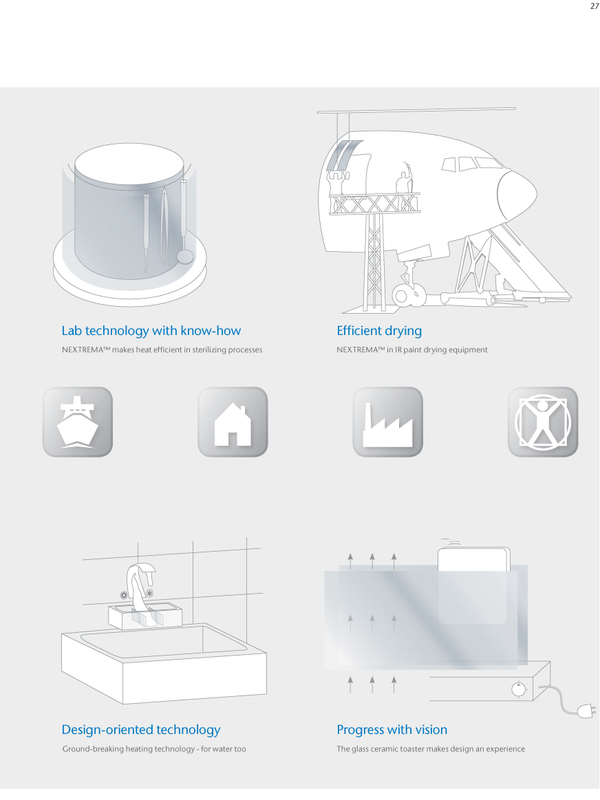 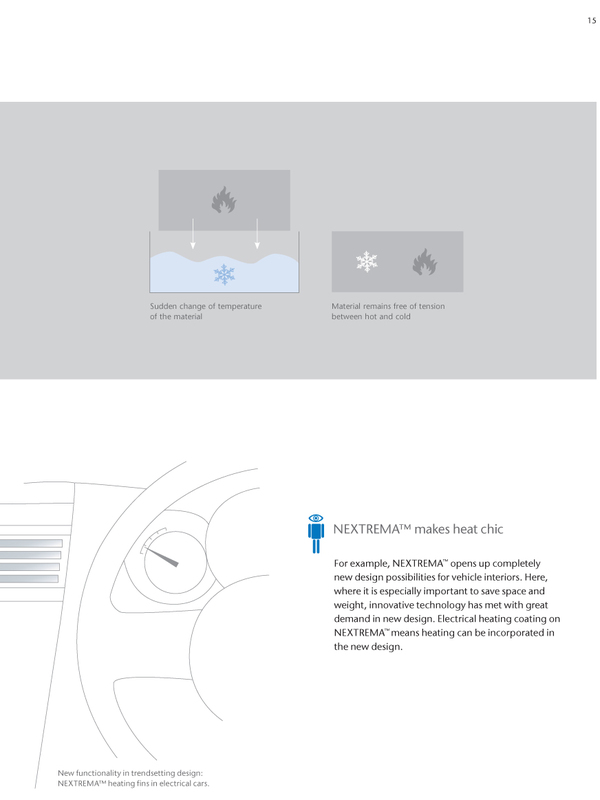 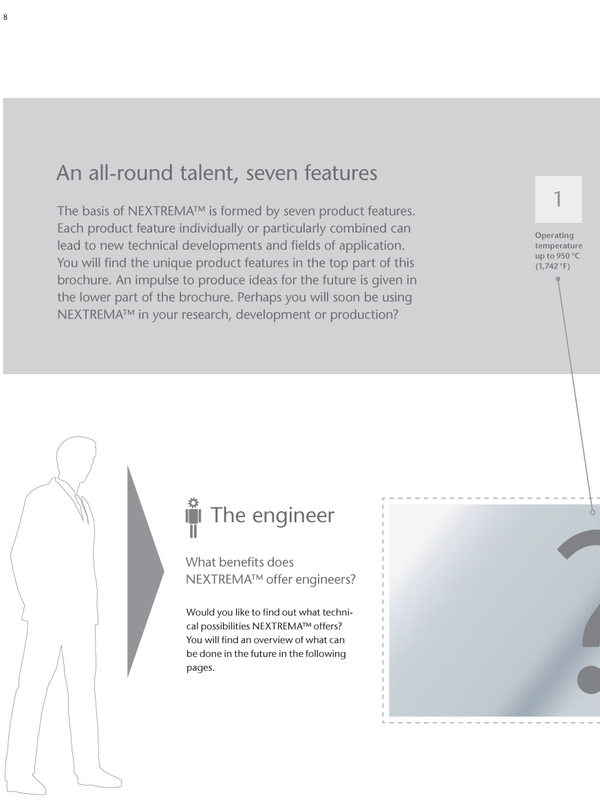 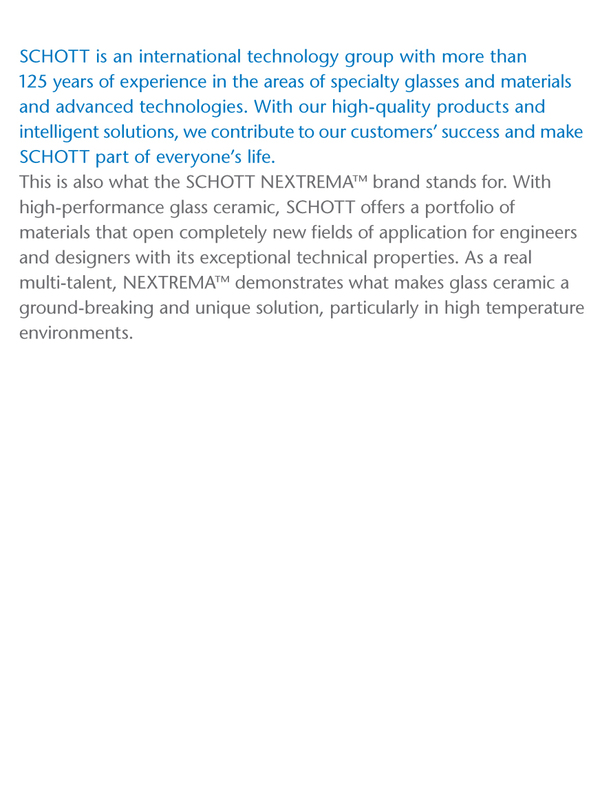 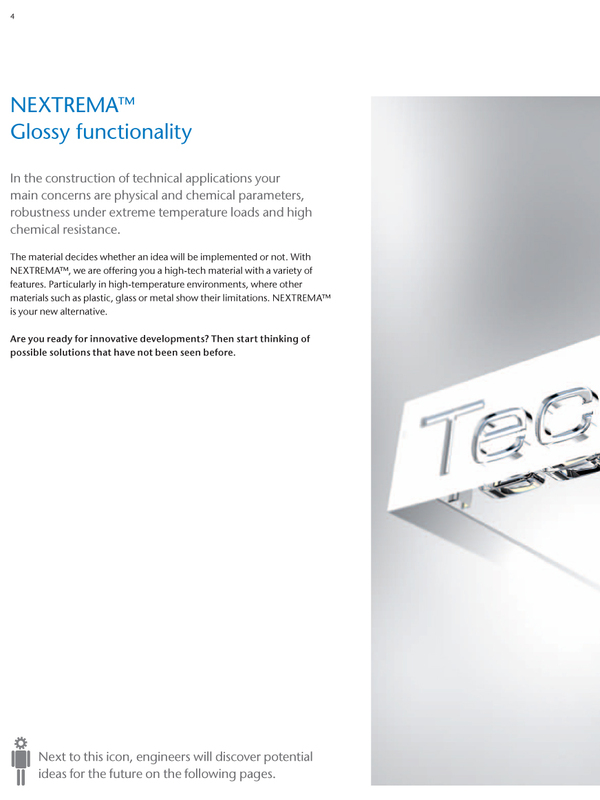 With NEXTREMA™, we are offering you a high-tech material with a variety of features. 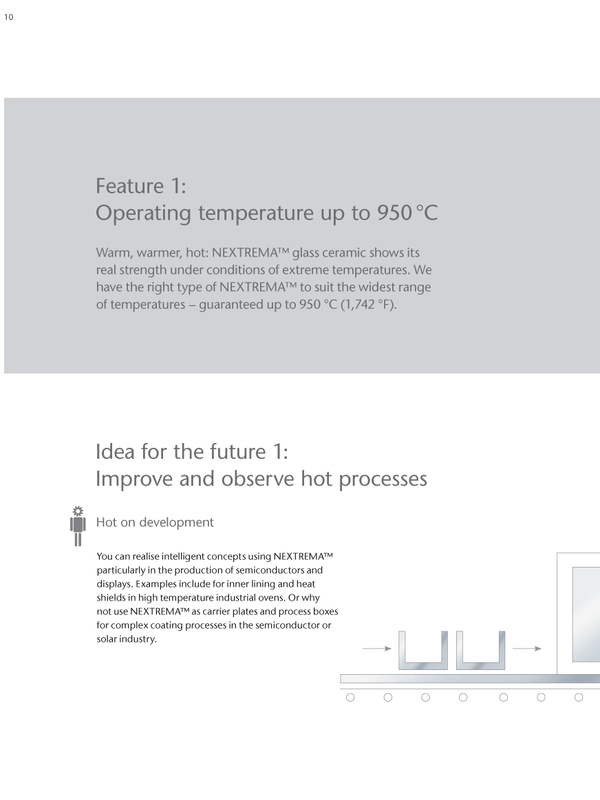 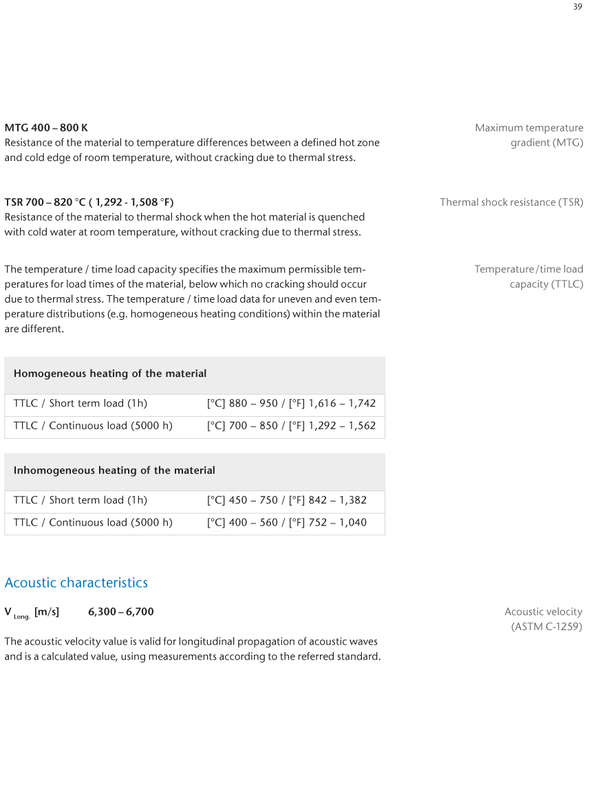 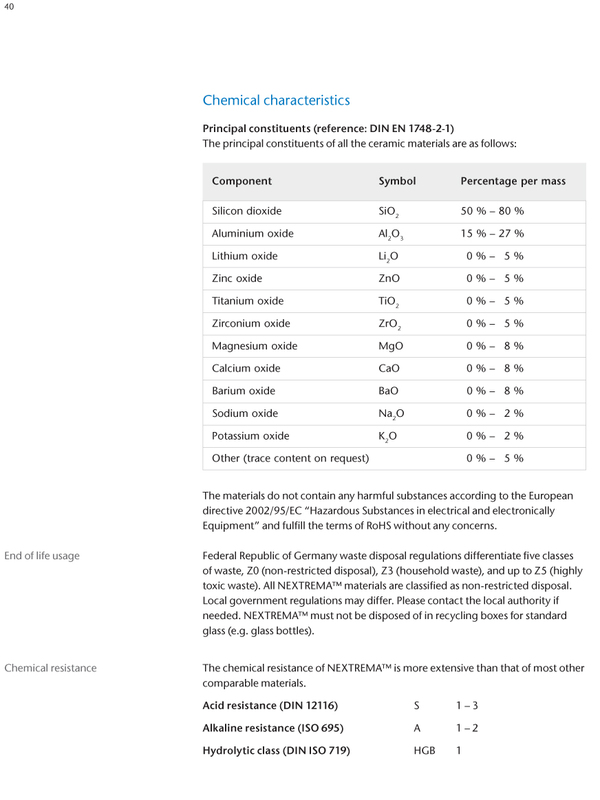 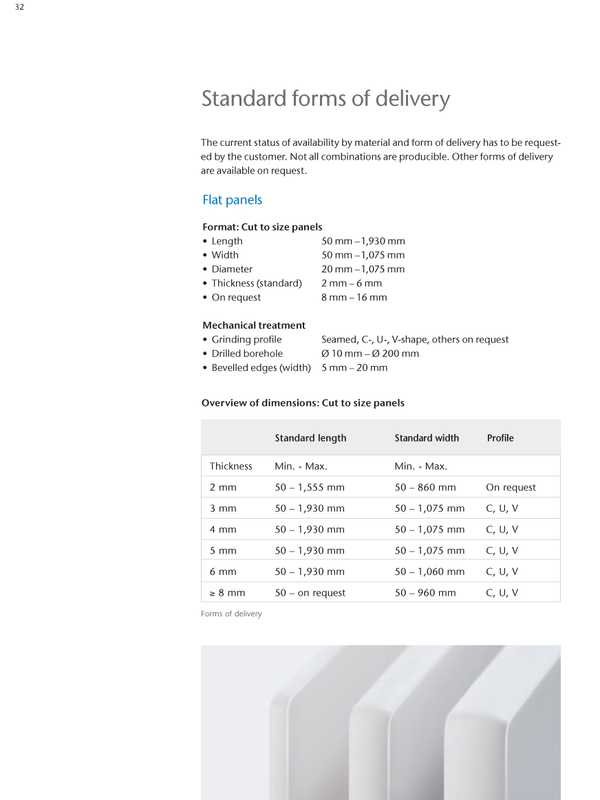 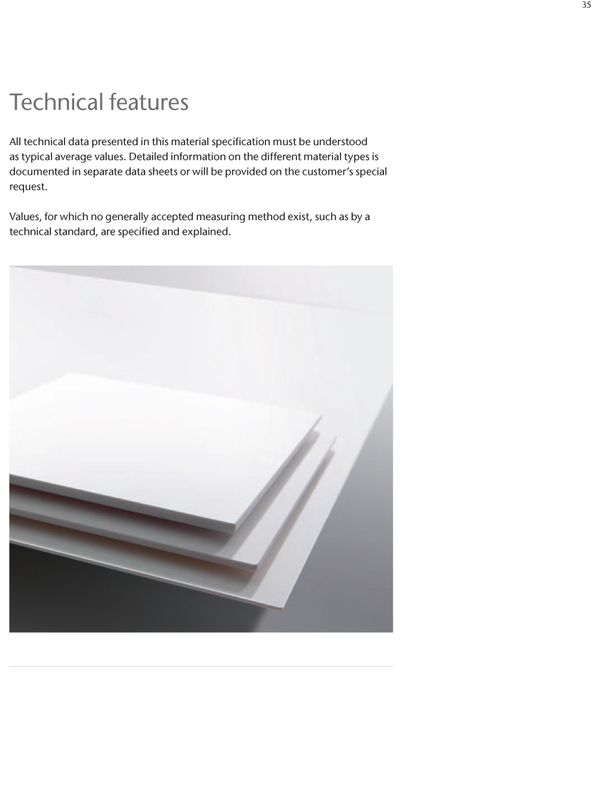 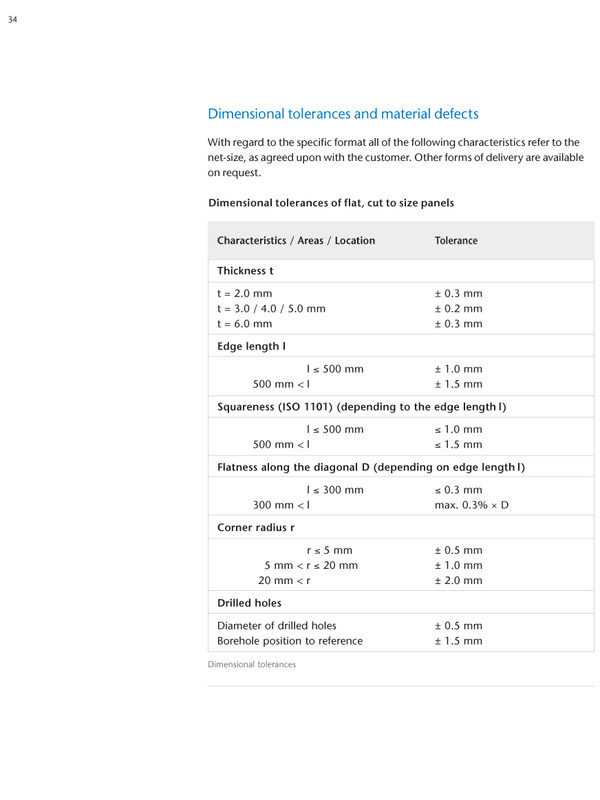 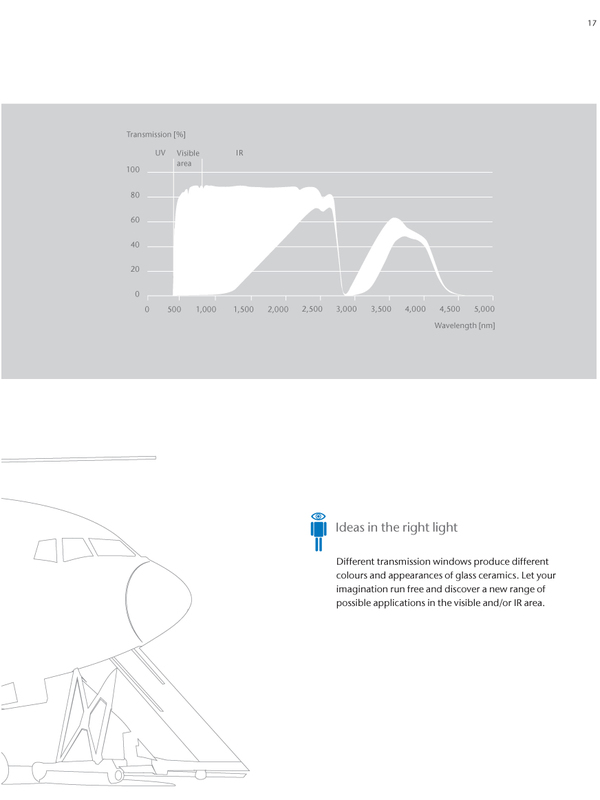 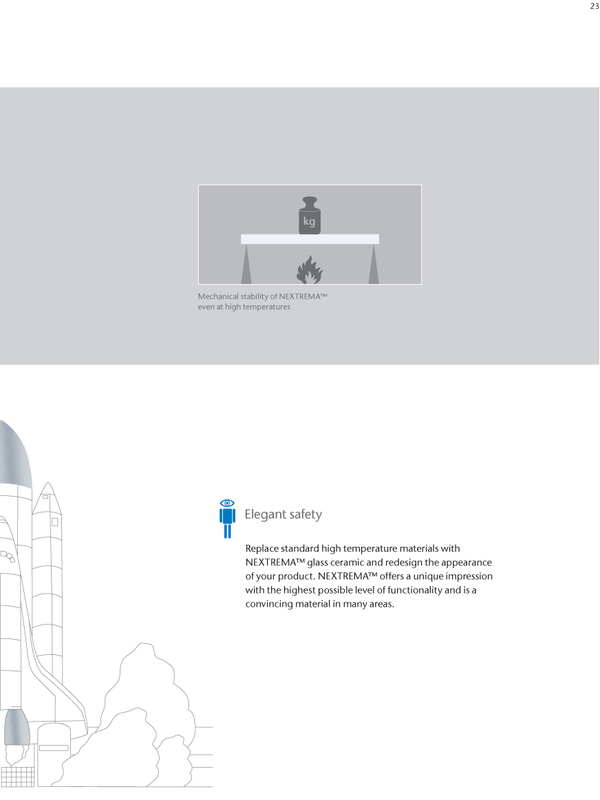 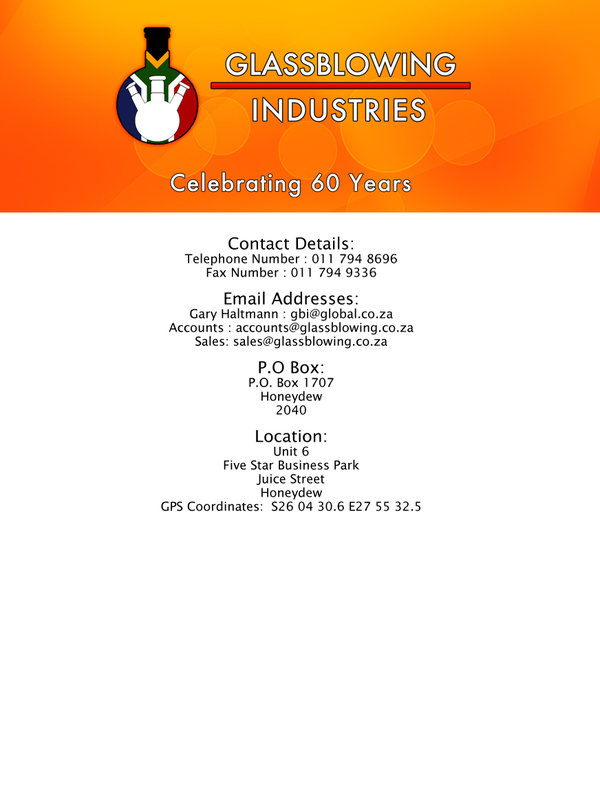 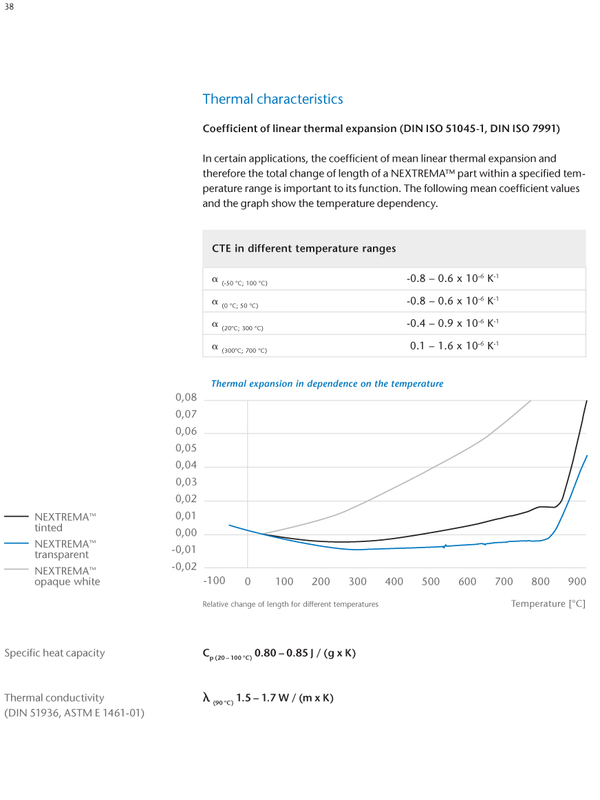 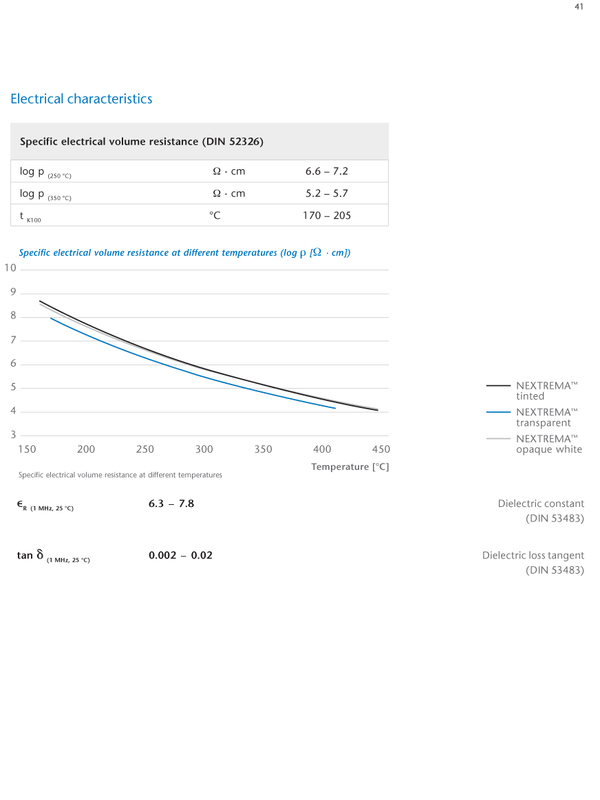 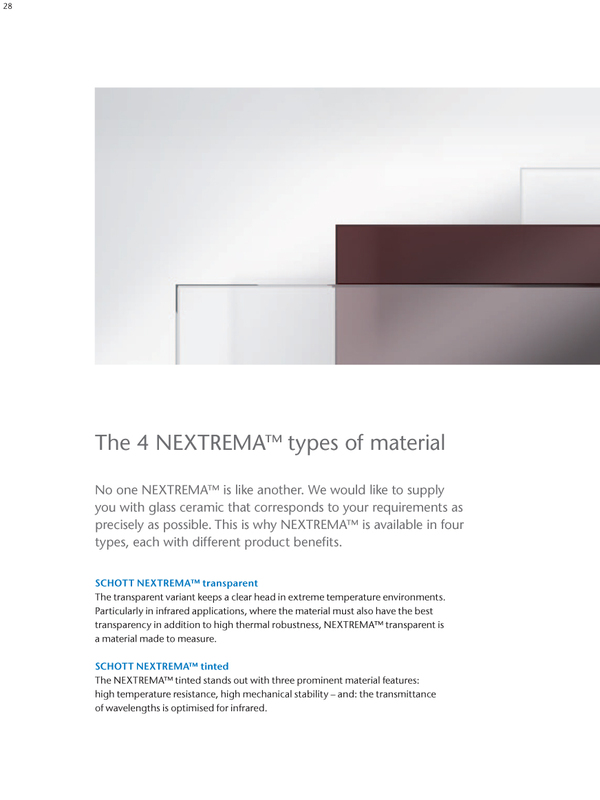 Particularly in high-temperature environments, where other materials such as plastic, glass or metal show their limitations. 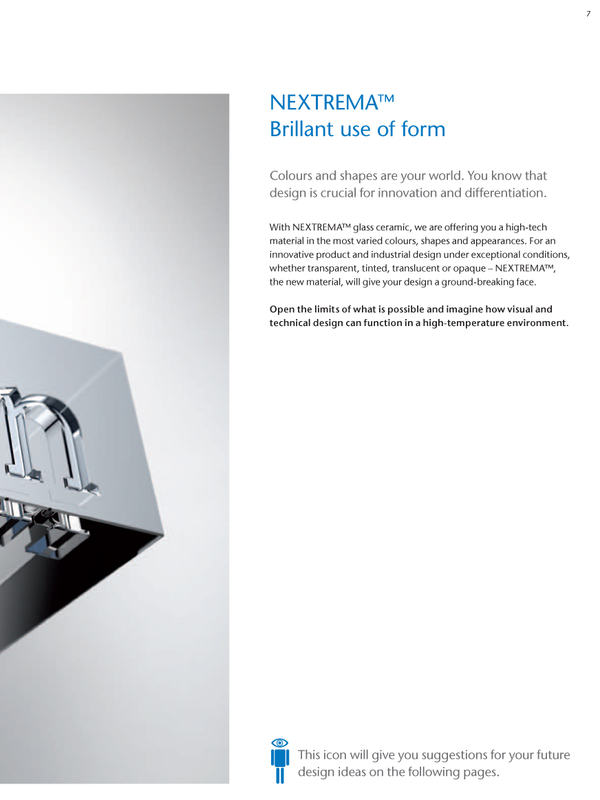 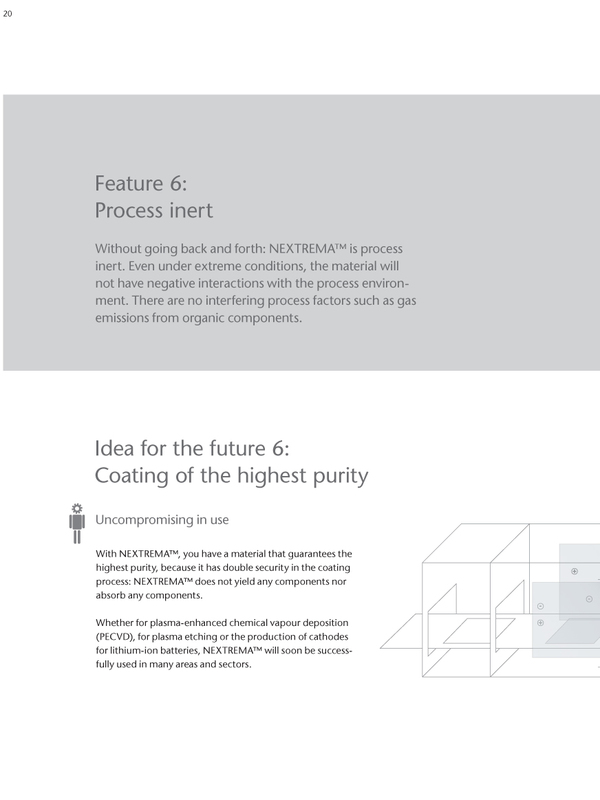 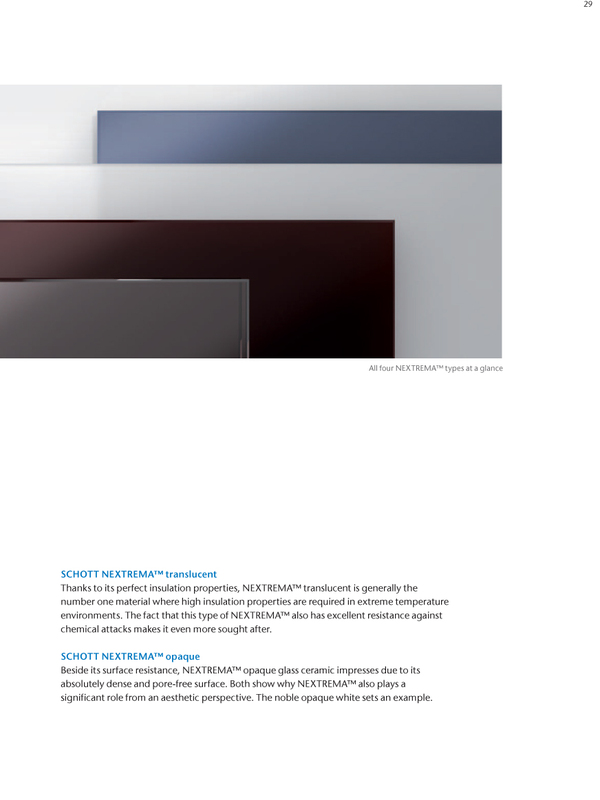 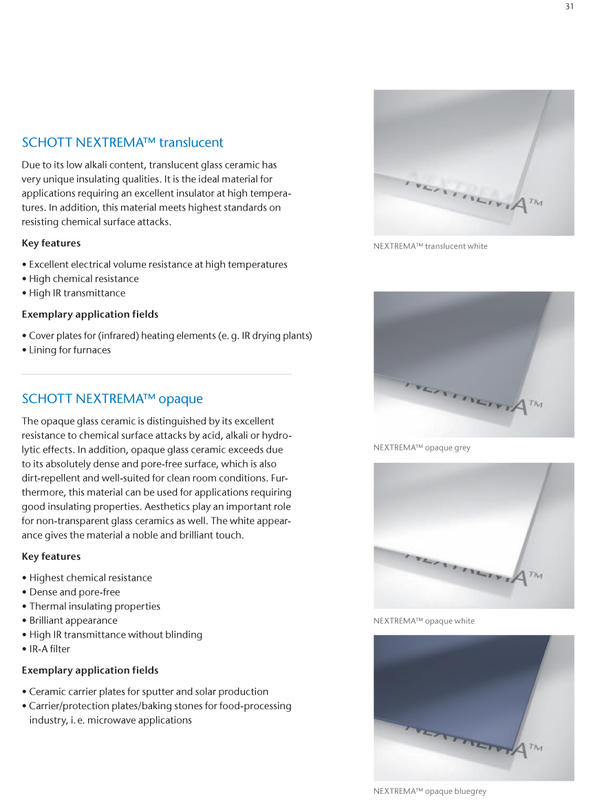 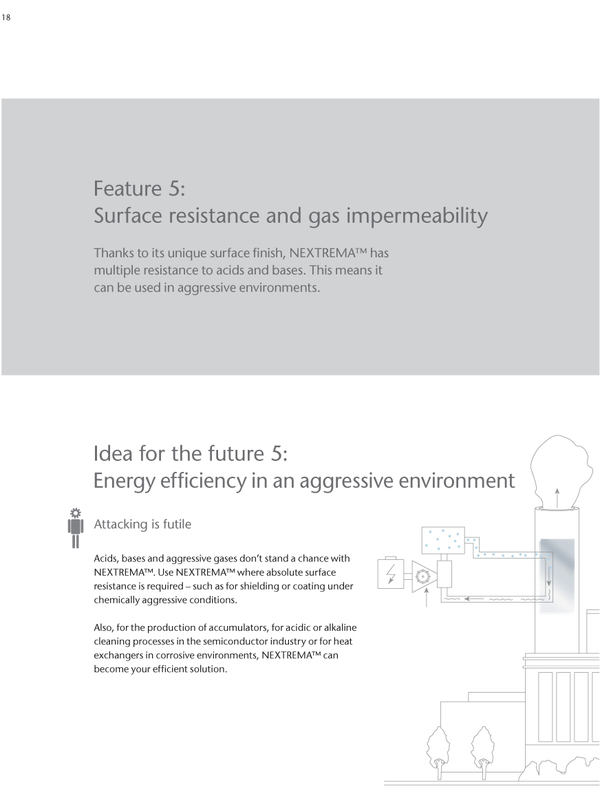 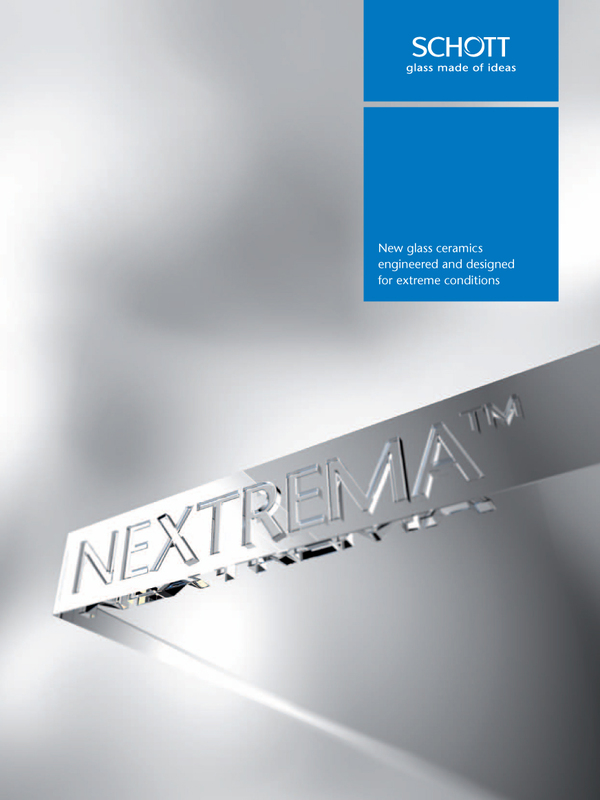 NEXTREMA™ glass ceramics is your new alternative. 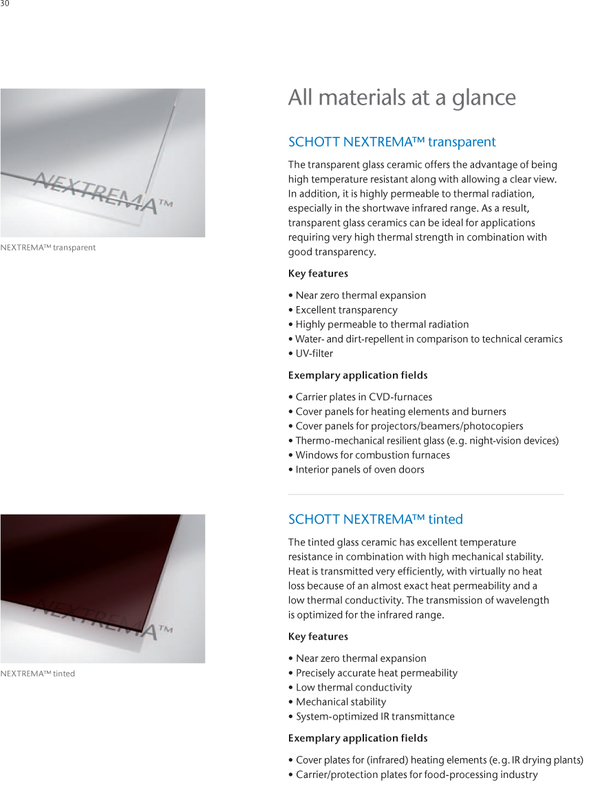 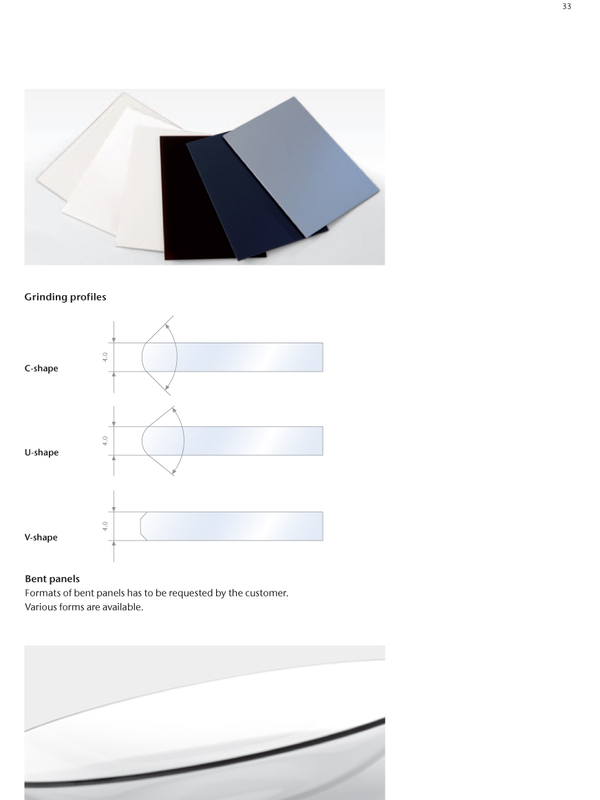 With NEXTREMA™ glass ceramic, we also offer a variety of fabrication possibilities allowing for colors, shapes and bends. 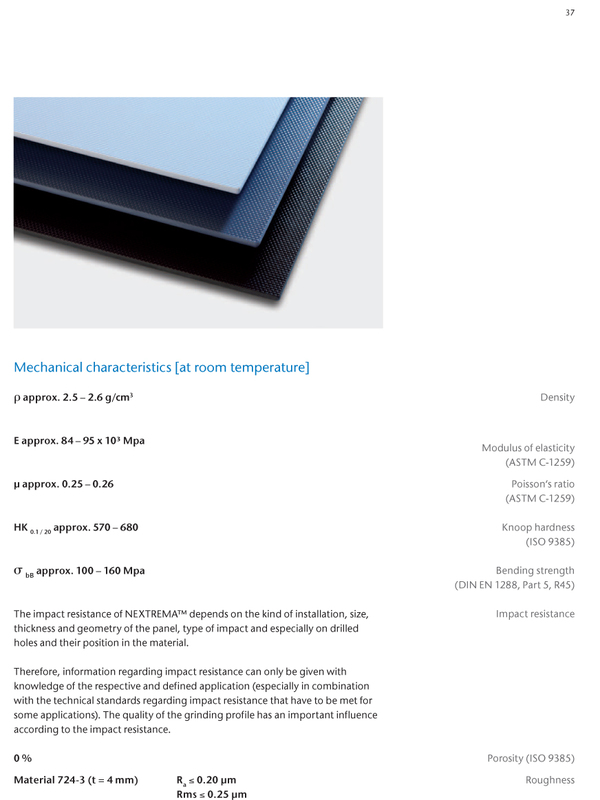 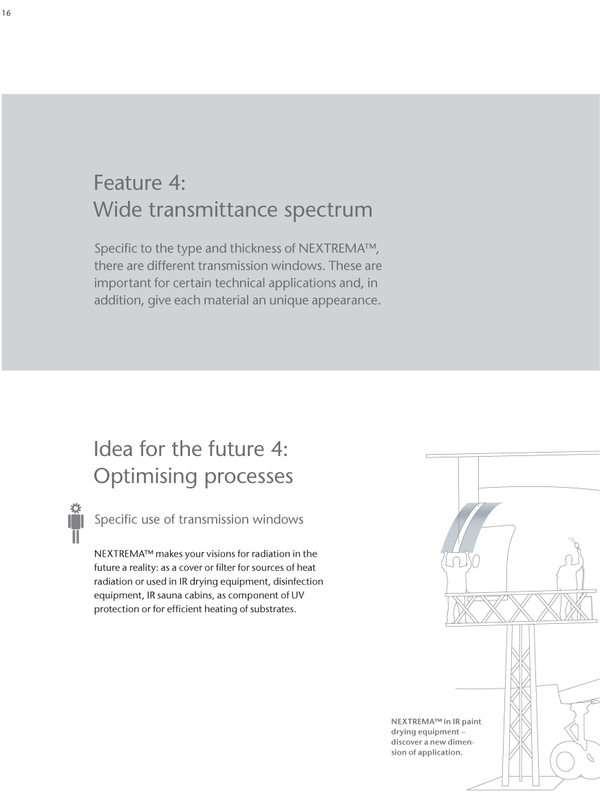 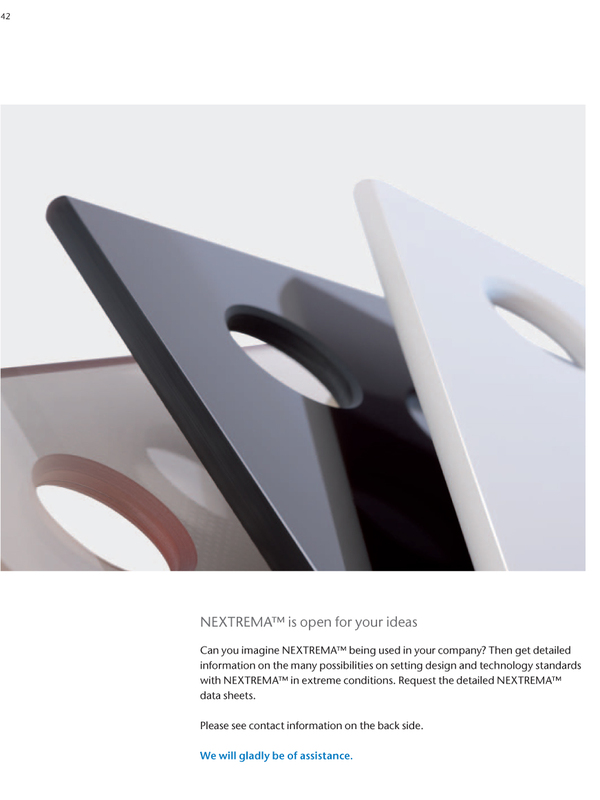 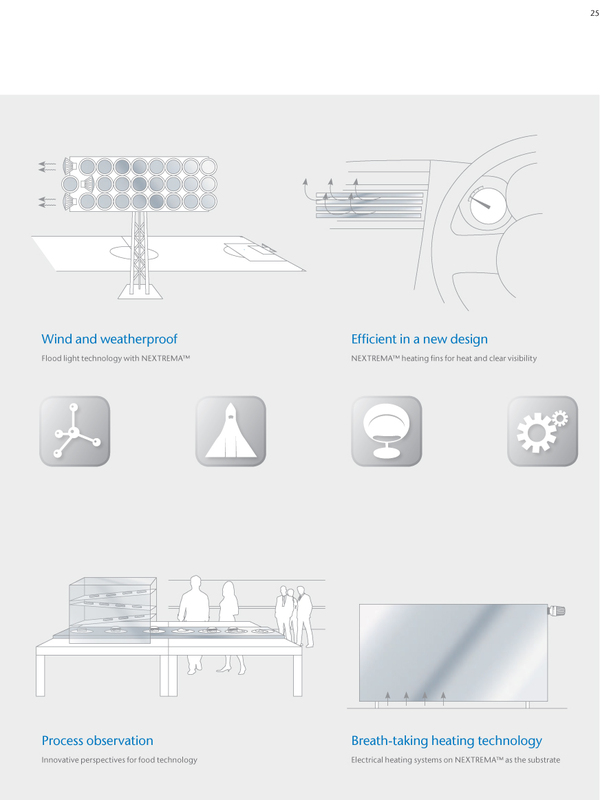 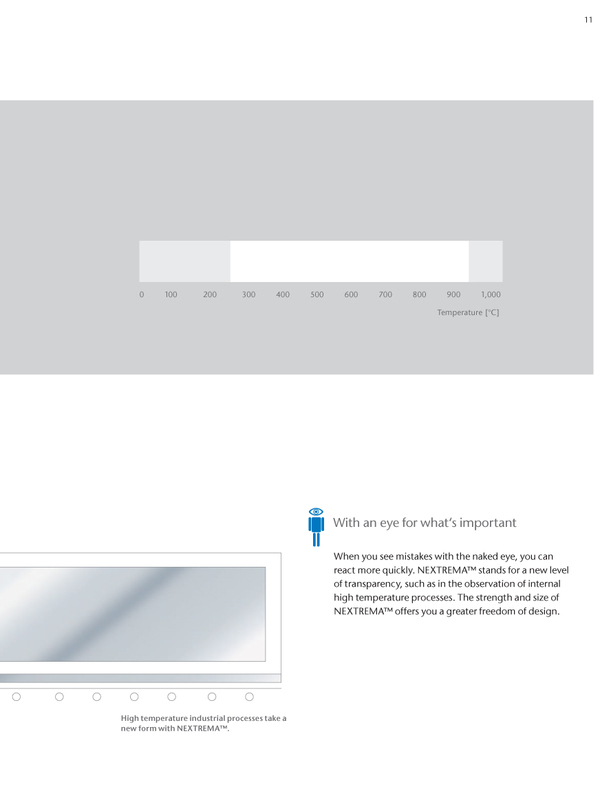 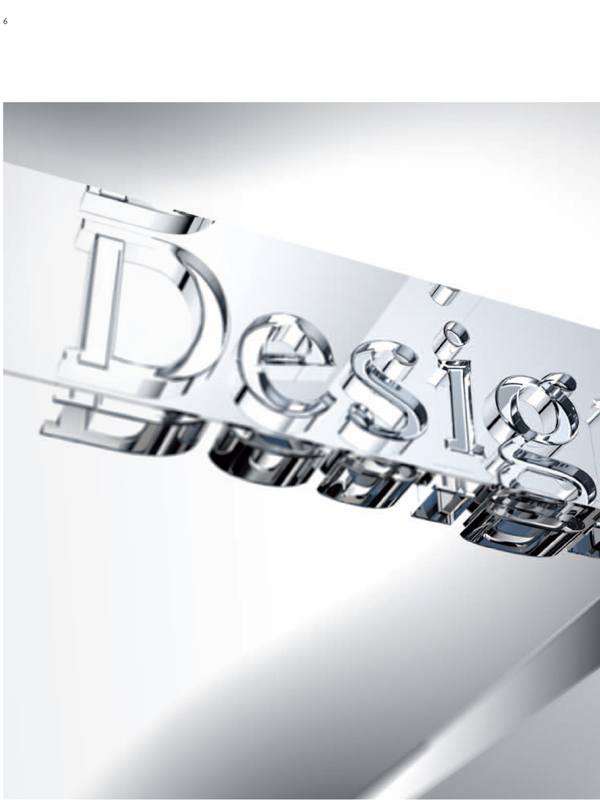 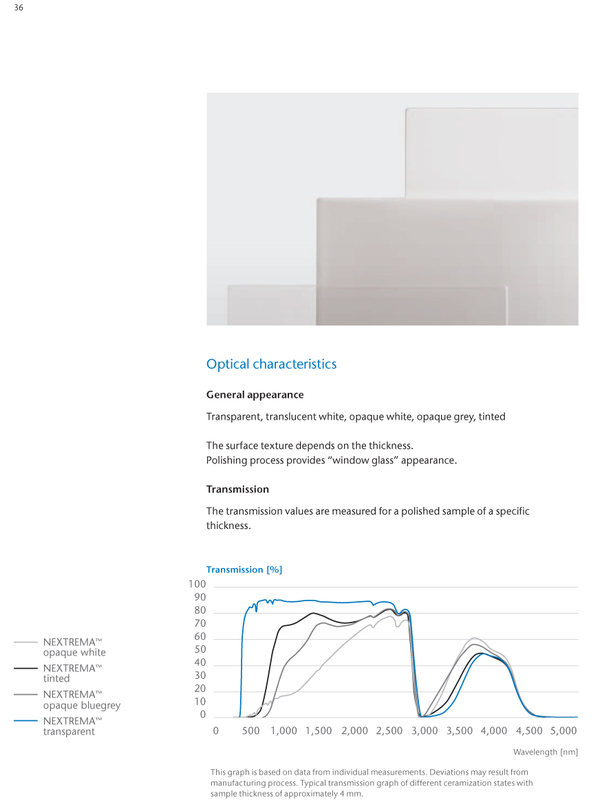 For an innovative and industrial design product under exceptional conditions, whether transparent, tinted, translucent or opaque – NEXTREMA™, will give your design a ground-breaking face.